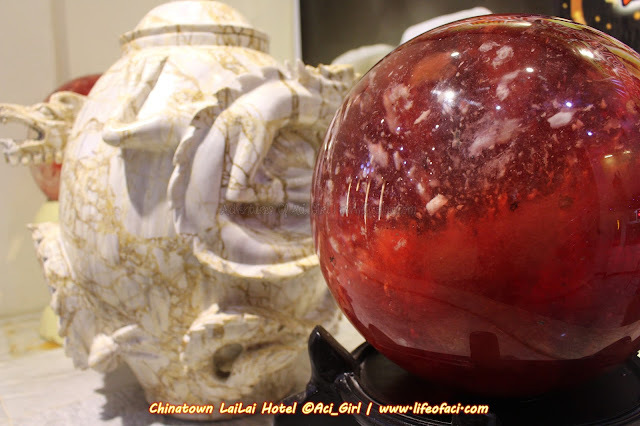 Iconic Chinese hotel, Chinatown Lai Lai Hotel, is excited to announce its re-launch featuring Feng Shui interiors, rooms and new amenities. 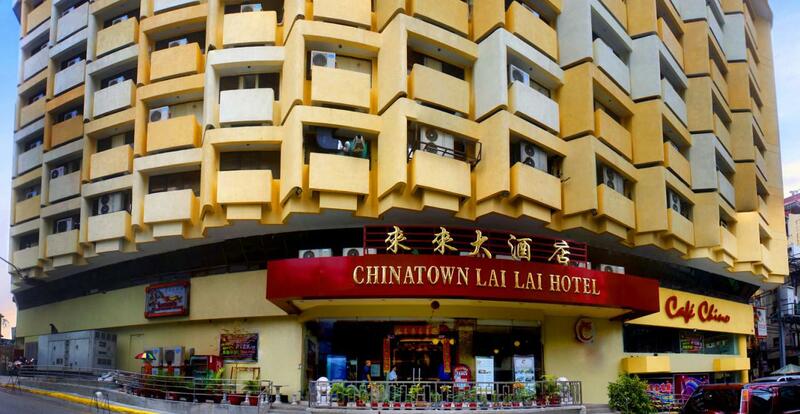 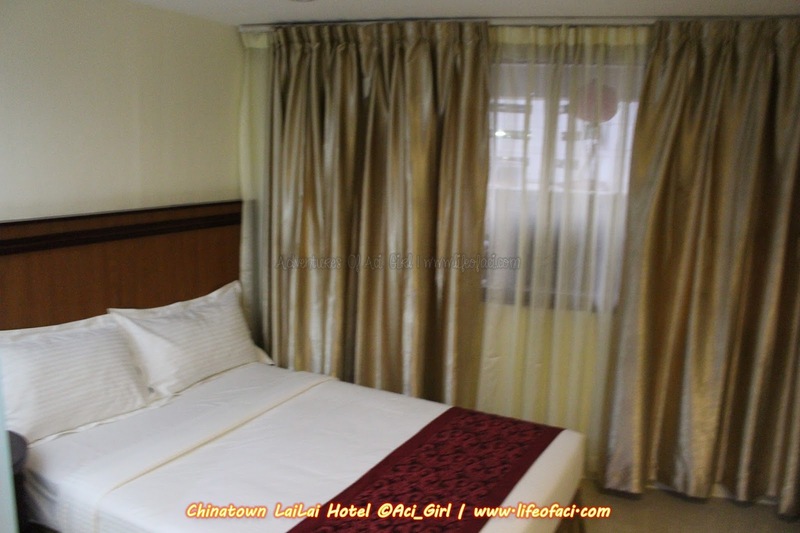 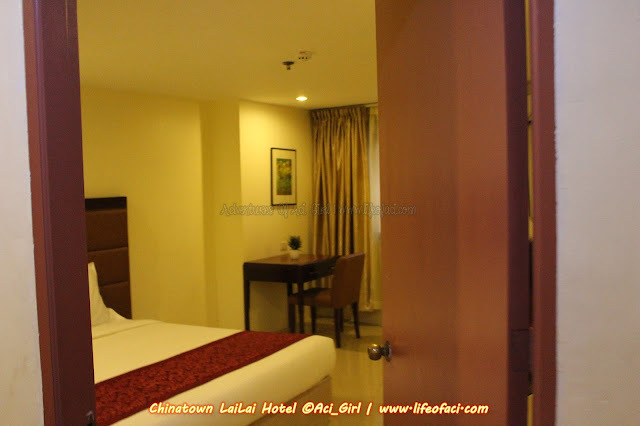 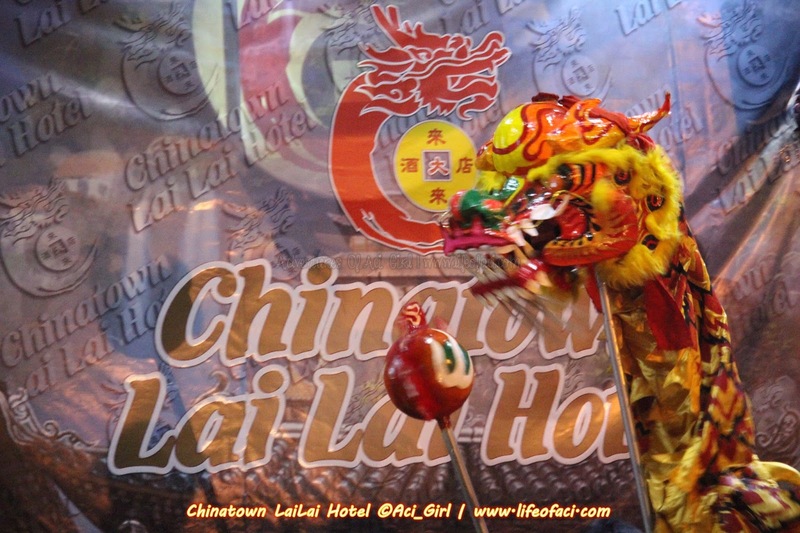 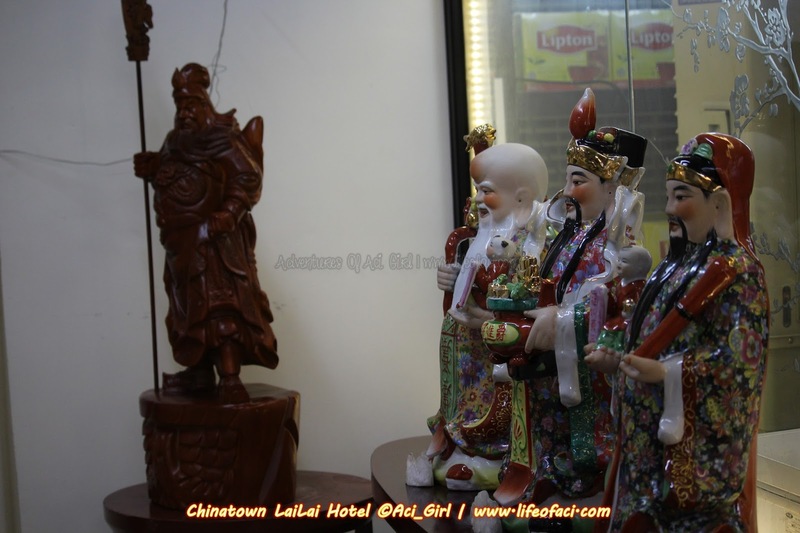 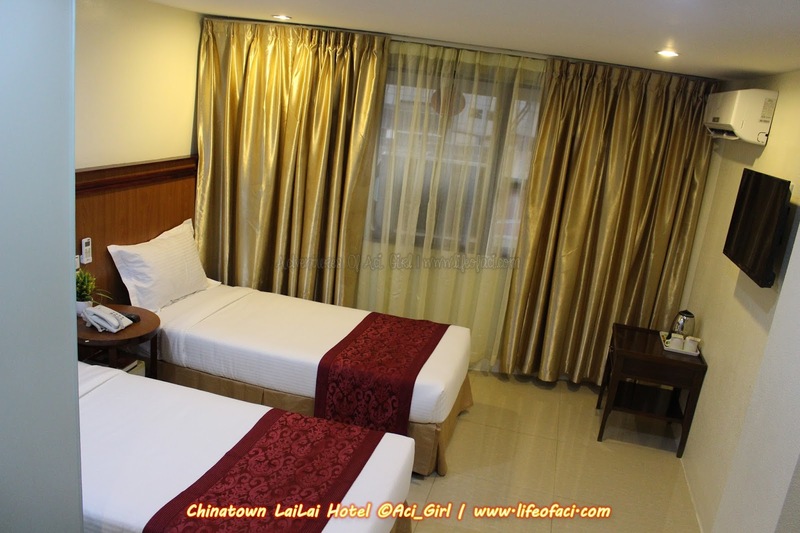 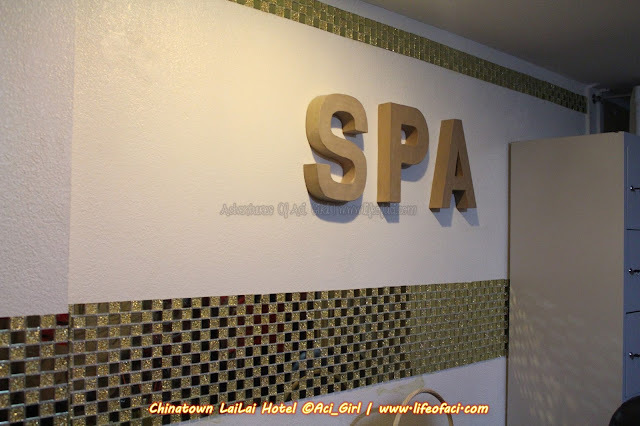 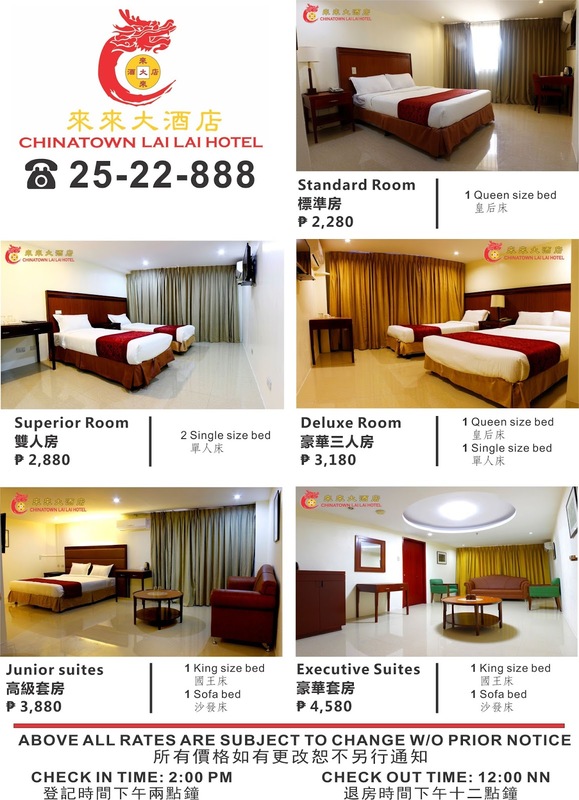 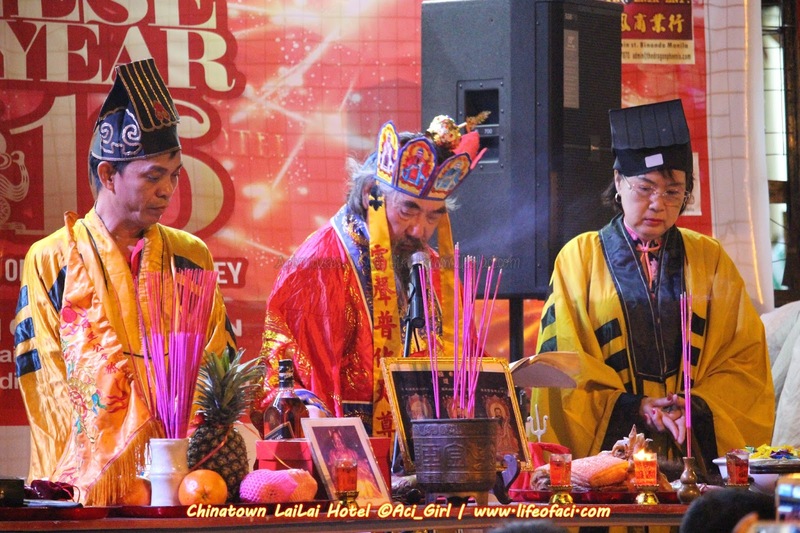 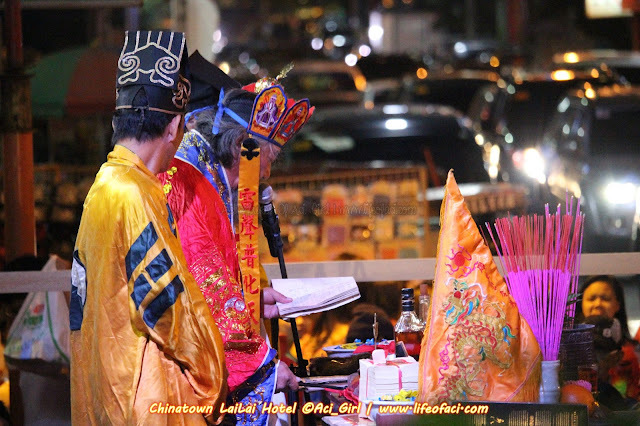 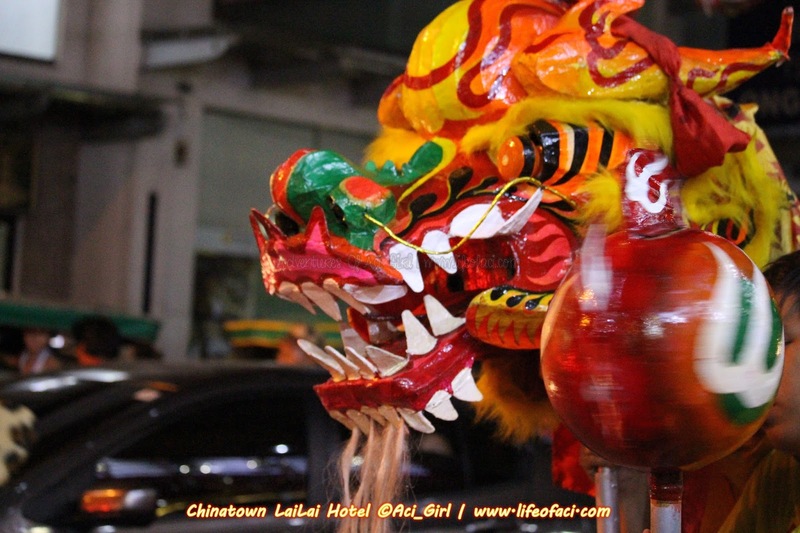 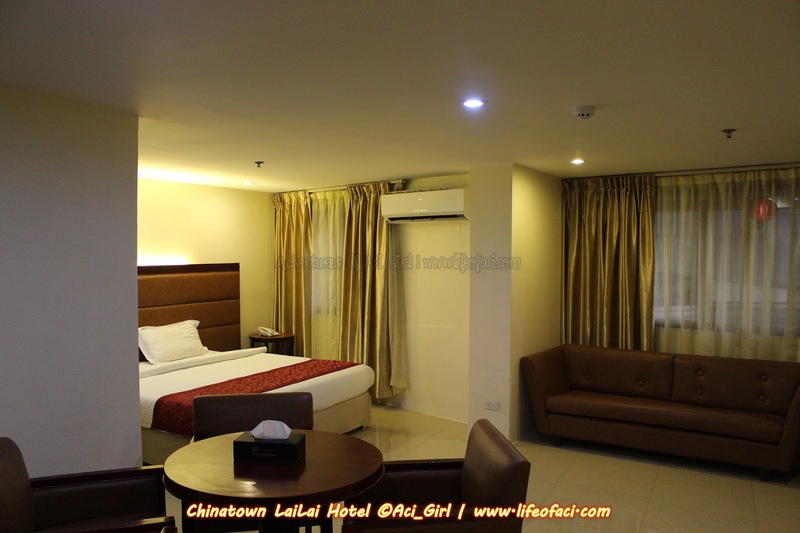 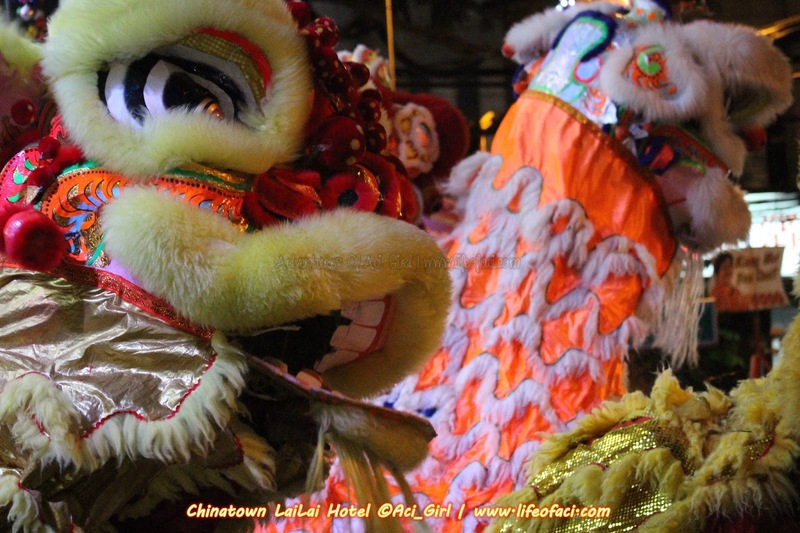 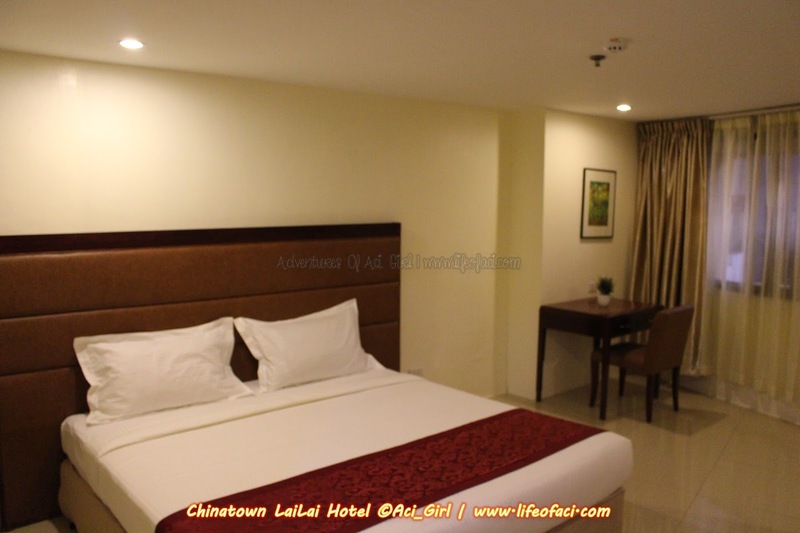 Strategically located in the heart of Chinatown, Philippines' oldest business district, Chinatown Lai Lai Hotel opened its doors in September 1, 2014 under the new management of Jackson Chua. 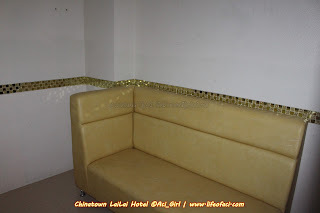 Veering away from the old hotel, Chua did not just changed the name to "Chinatown Lai Lai Hotel" but also developed it into a modern Chinese-style hotel from the facade, lobby, rooms down to the hotel decors. 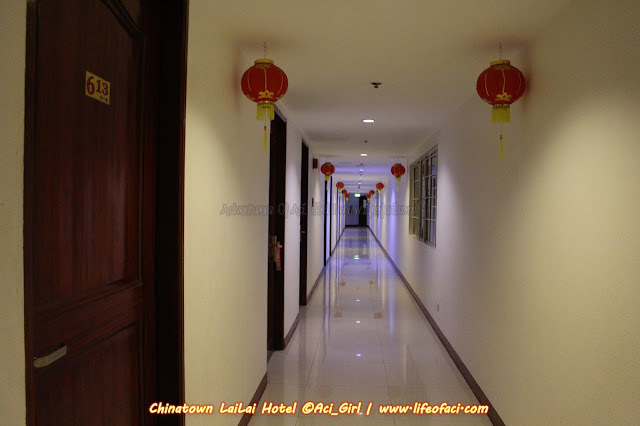 The new interiors were designed based on Feng Shui that illuminates harmony and happiness in every room; making guests feel relaxed all throughout their stay in the hotel. 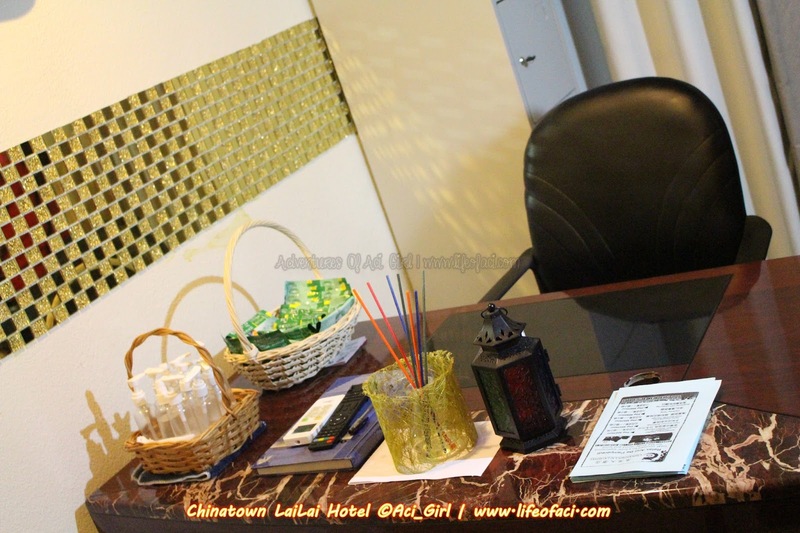 Management wants every guests to feel the excitement of staying at the hotel. 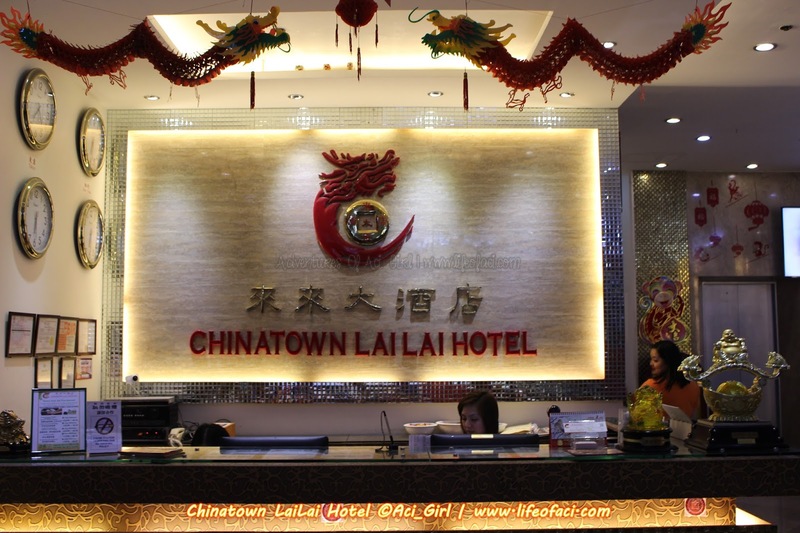 Equipped with our strong knowledge in feng shui, our guest will be amazed to occupy a room based on his luck, - Jackson Chua, Chinatown Lai Lai Hotel General Manager. Both business & leisure guests will appreciate the Chinese-style rooms and choose among Standard rooms (one queen size bed), Superior rooms (two single beds), Deluxe rooms (one queen size bed and one single bed); Junior Suites and Executive Suites that provides a refrigerator and an elegant sofa, ideal for families. 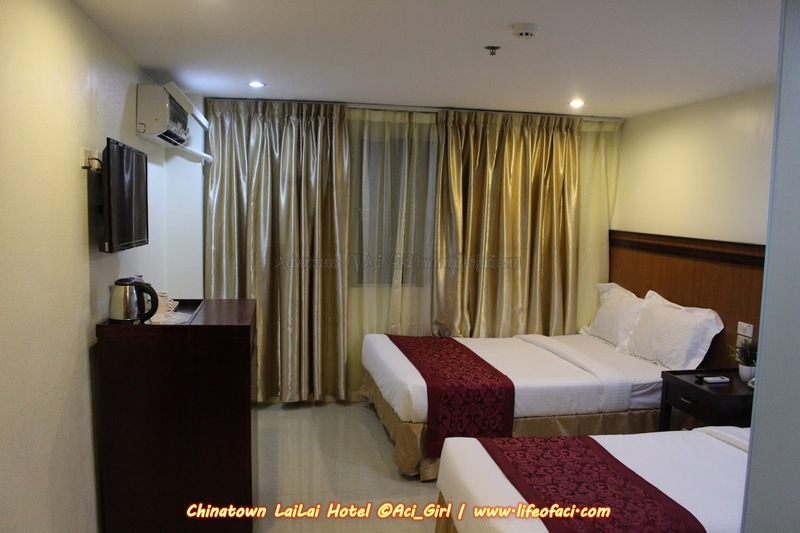 Hotel room features include LED Television, electric kettle, hot & cold shower, hair dryer, working table, phone, built-in safe, free Wifi and 24-hour room service. 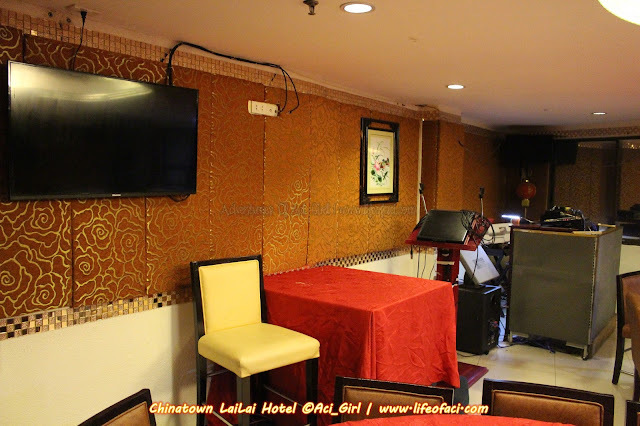 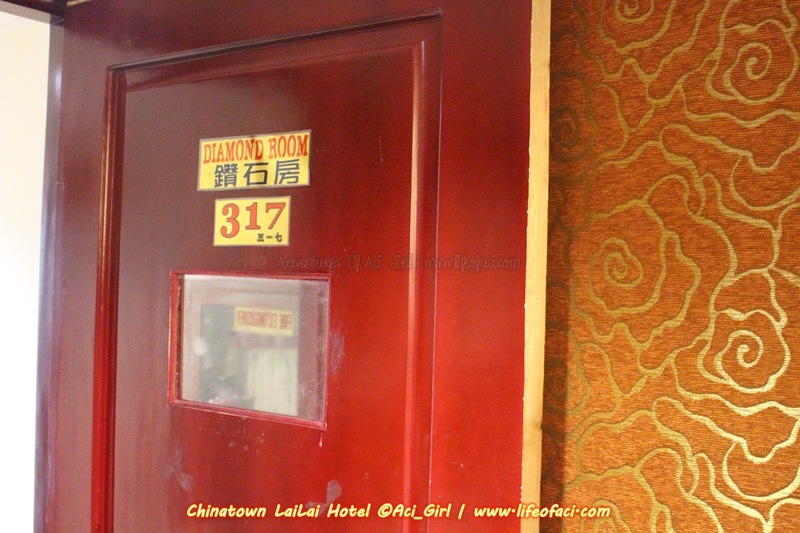 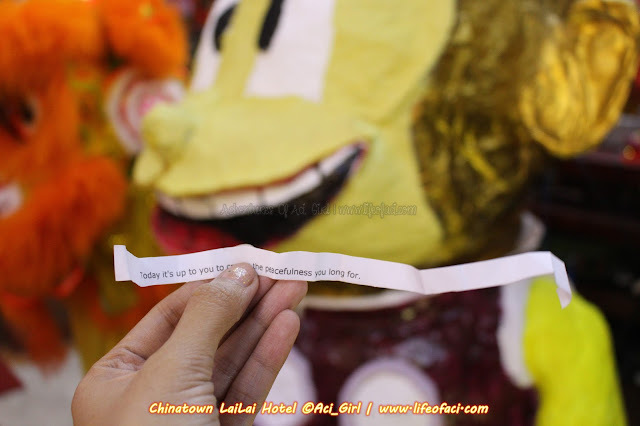 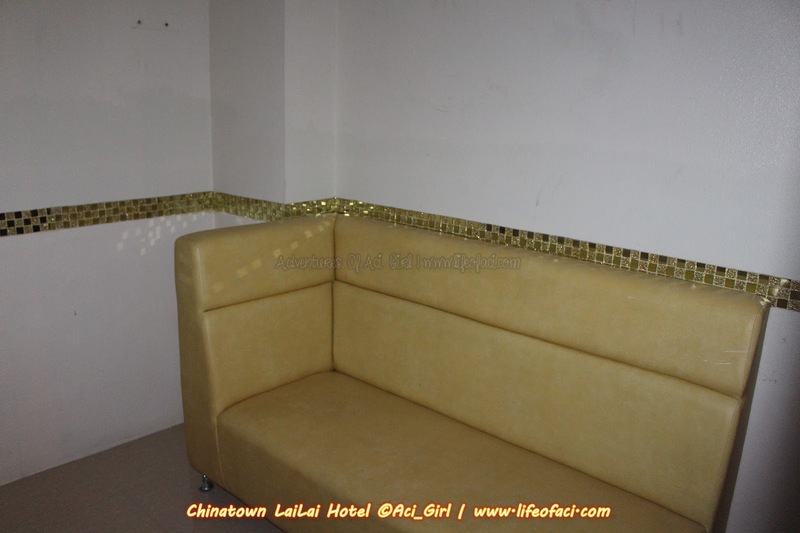 Chinatown Lai Lai Hotel has a total of 84 rooms. 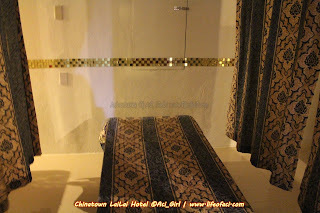 Guests can also pamper themselves at the Spa which offers Aromatheraphy Massage combination of Swedish – Shiatsu Massage. 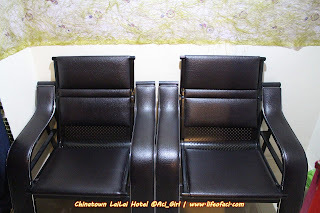 The hotel also have 5 KTV rooms that can accommodate 10-30 persons. 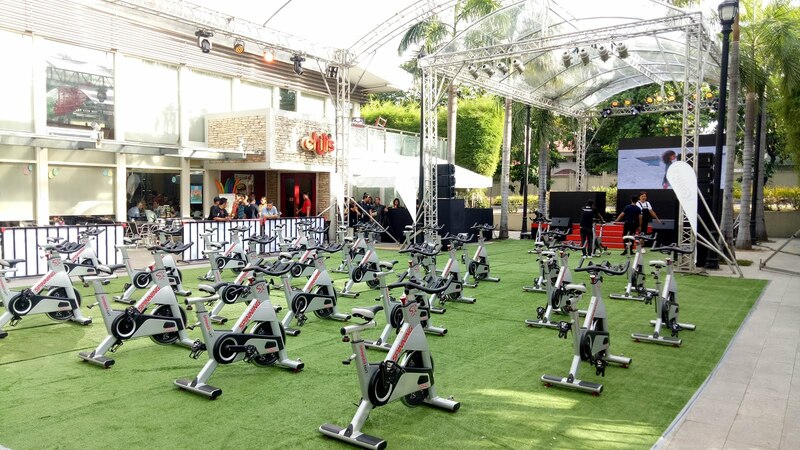 For group events, the Rich Apple Garden, located at the roof deck overlooking Manila, can cater 100-200 persons. 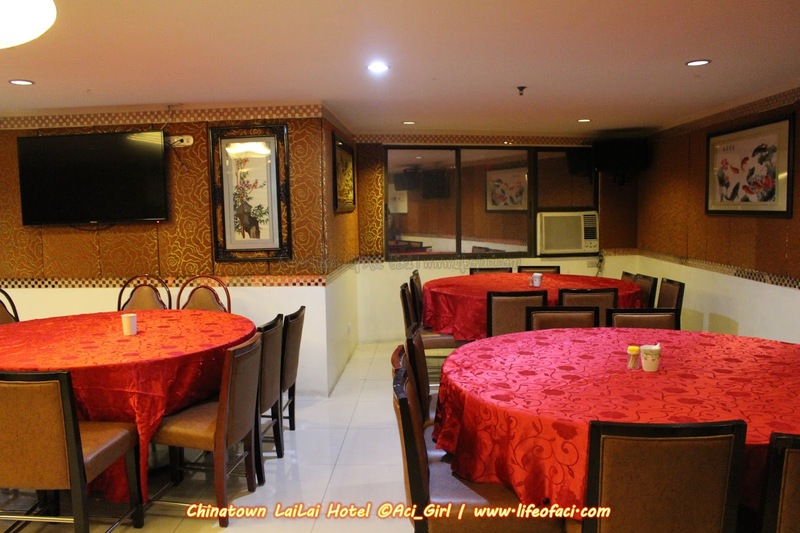 The hotel's dining room experience includes an authentic Chinese restaurant that offers affordable buffet menu from breakfast til dinner. 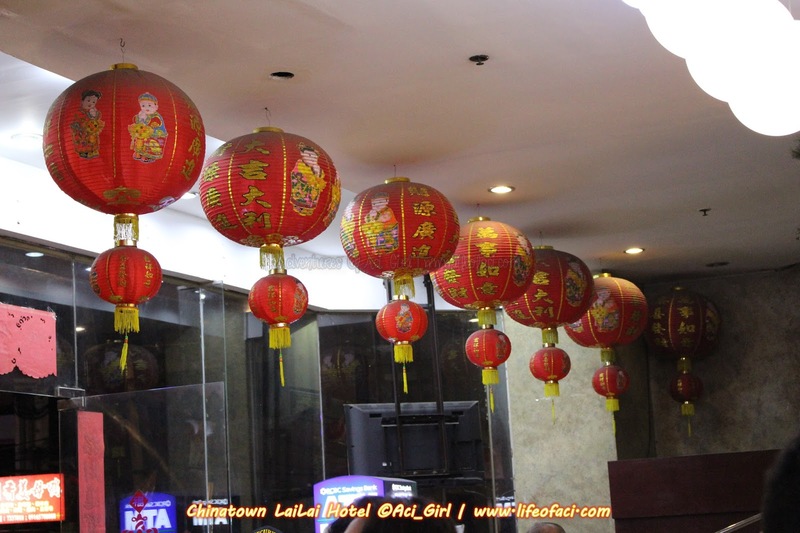 Its signature dishes include authentic sweet and sour pork, Hong Kong style chicken, seafood pancit canton, fish fillet tofu, squid salt and pepper. 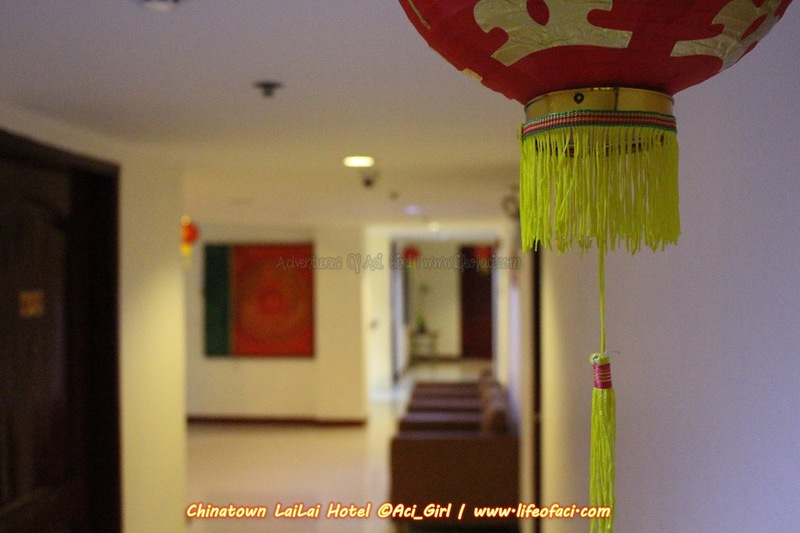 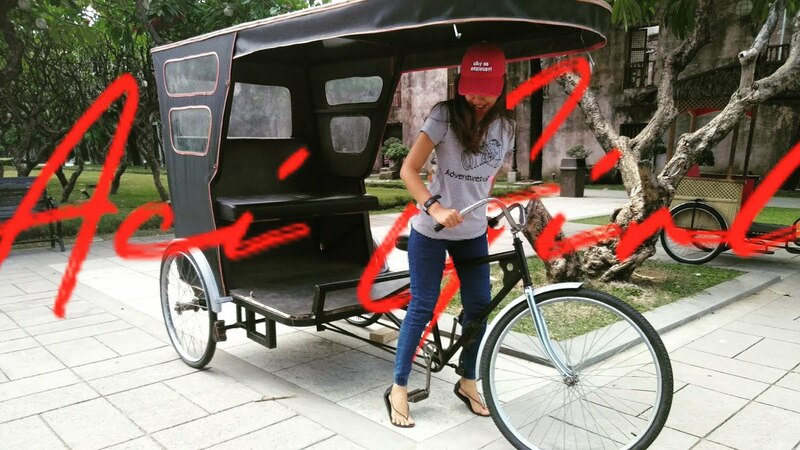 "Lai Lai," meaning “come”, the hotel is inviting people go visit the significant part of the country's history. Chinatown Lai Lai Hotel is surrounded by a heritage of two races, Filipino and Chinese that has perfectly blended through the passage of time. 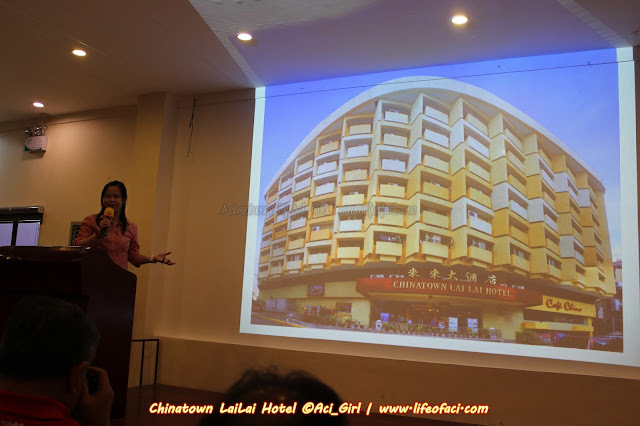 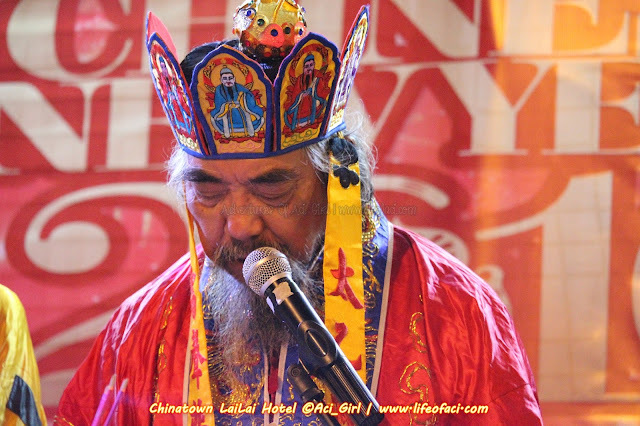 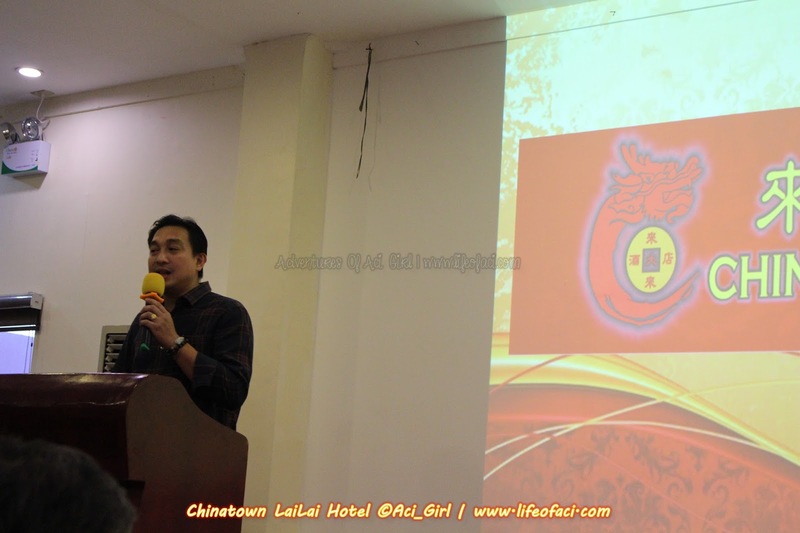 As a matter of fact, the hotel's building is one of the historical landmarks in Binondo. It was built in 1988 and is still in its original structure. 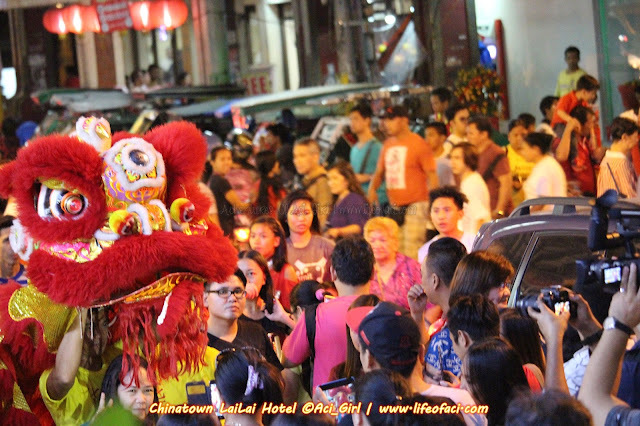 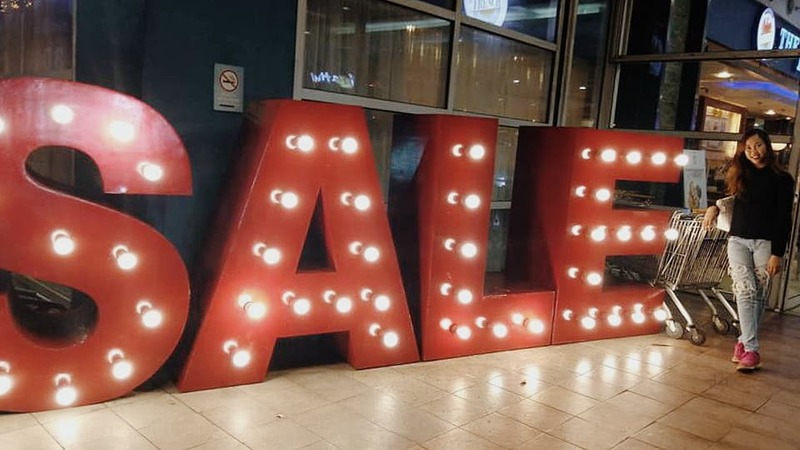 Guests and tourists can explore the whole Chinatown that houses various business establishments, such as The Dragon Phoenix, a one stop shop for feng shui lucky charms and crystals. 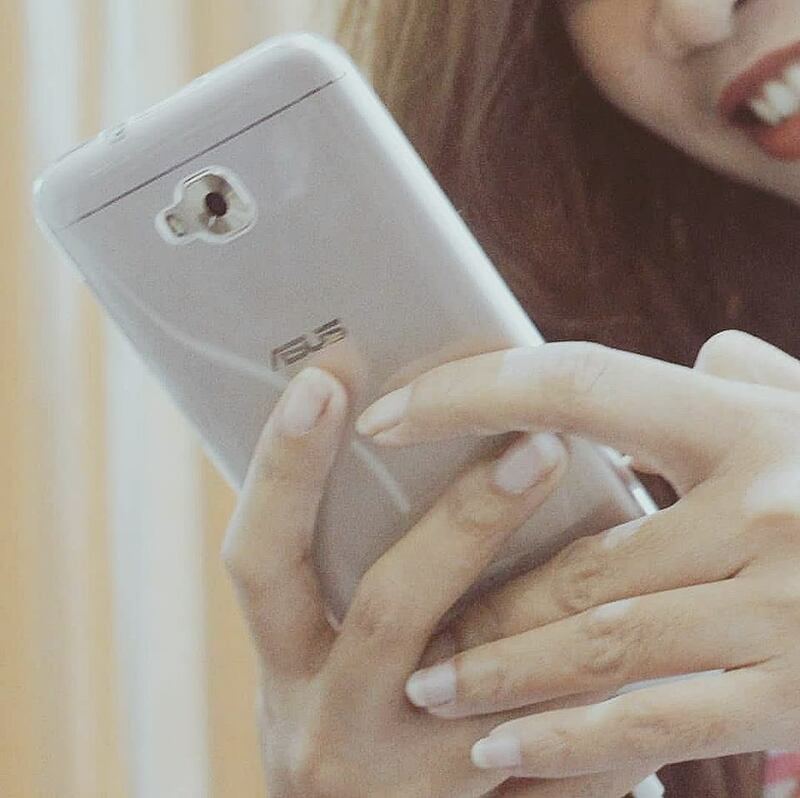 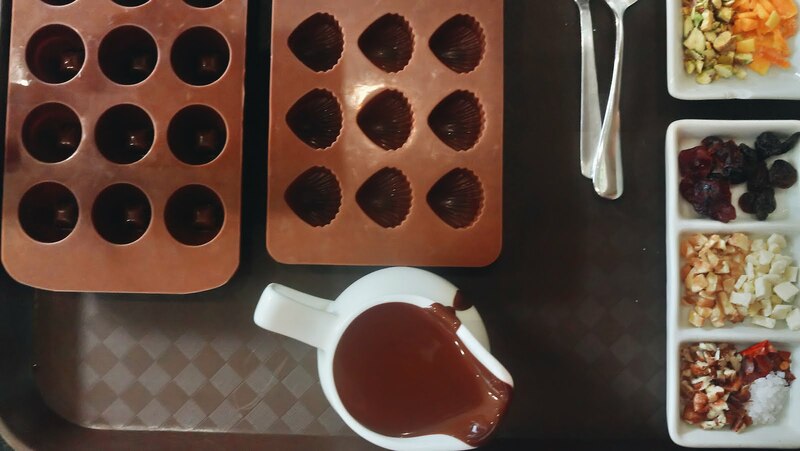 Soft opening rates will start from Php 2,280 per room, per night including VAT, with a complimentary breakfast. 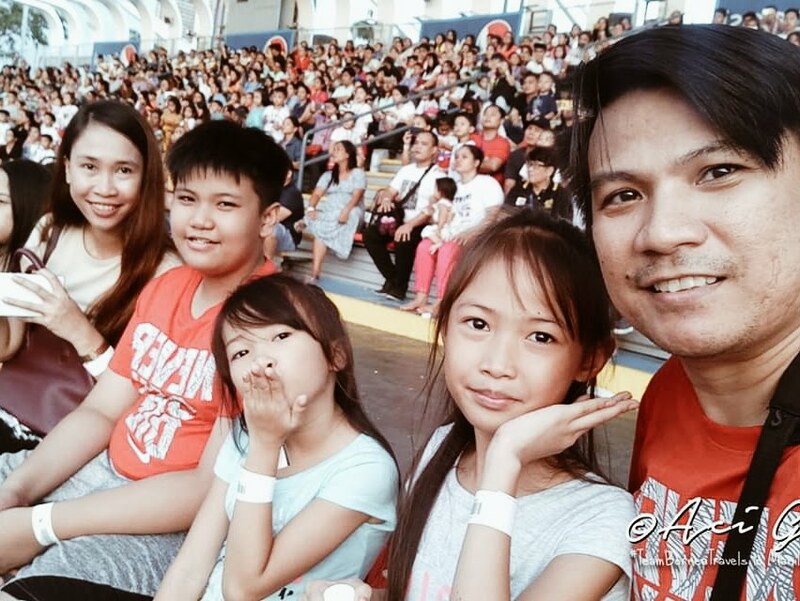 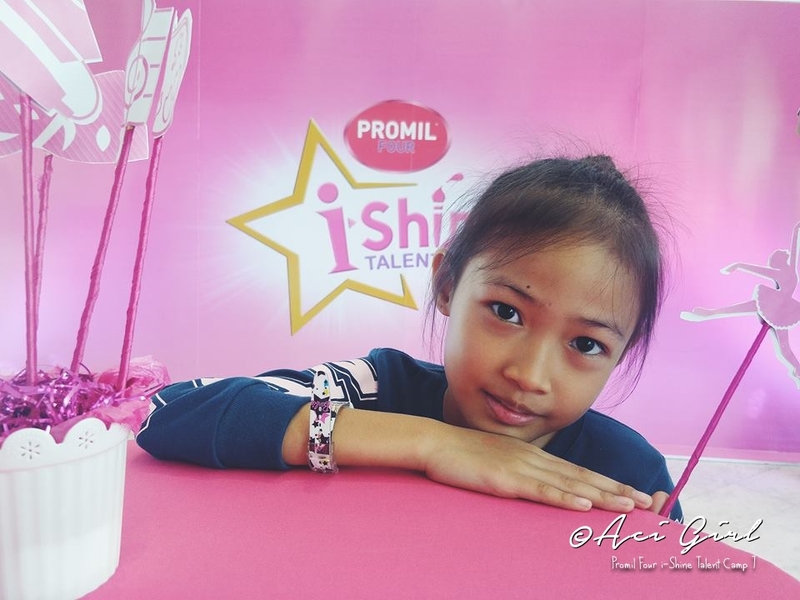 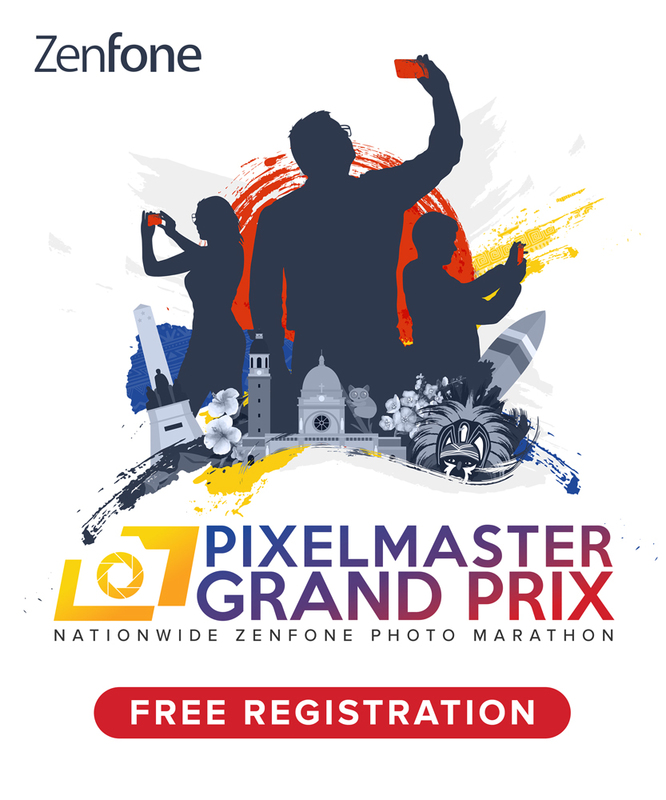 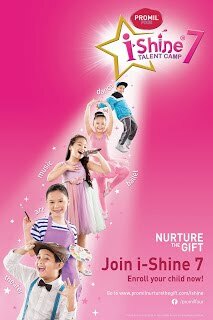 tel.no: (+632) 252-2888 and look for Jeffrey Tee or Apple Castro.